Intelligent, quirky humour with a message. 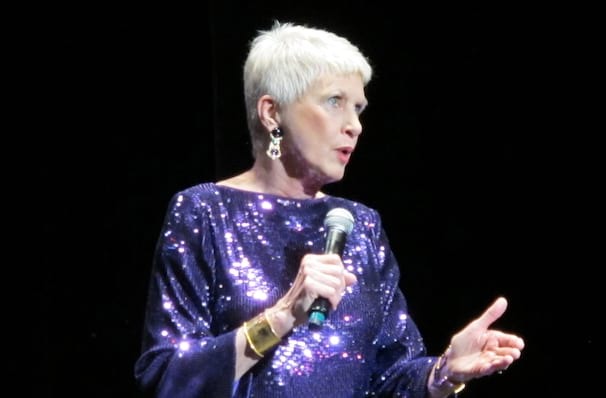 Once a tiara-toting pageant queen who won 1963's Miss North Carolina and, unsurprisingly, Miss Congeniality in the Miss America competition, Jeanne Robertson reinvented herself as a humorist and professional orator. In fact, it was in her pageant days that Robertson learned that she could make people laugh. Drawing on her own life experiences, Robertson keeps audiences in stitches with tales ranging from her beauty days to the trials of getting older. For 2019 Jeanne is bringing her The Rocking Chair Tour to venues across North America. Distinguishing herself from other comedians by weaving emotionally uplifting messages into her speeches, Robertson believes that optimism and humour pave the pathway to success. She certainly is an unorthodox motivational speaker, but her genuine gumption and off the wall take on life makes her a captivating and endearing stage personality. Sound good to you? 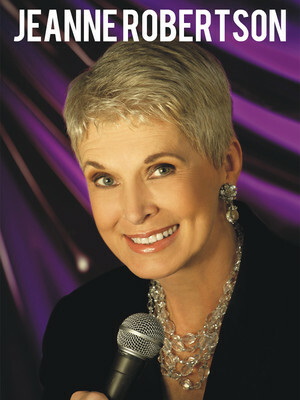 Share this page on social media and let your friends know about Jeanne Robertson at Carolina Theatre - Fletcher Hall. Please note: The term Carolina Theatre - Fletcher Hall and/or Jeanne Robertson as well as all associated graphics, logos, and/or other trademarks, tradenames or copyrights are the property of the Carolina Theatre - Fletcher Hall and/or Jeanne Robertson and are used herein for factual descriptive purposes only. We are in no way associated with or authorized by the Carolina Theatre - Fletcher Hall and/or Jeanne Robertson and neither that entity nor any of its affiliates have licensed or endorsed us to sell tickets, goods and or services in conjunction with their events.